# 20 outstanding circular walks, graded for suitability. # Handy, durable, weather-proof walking cards. # Useful PVC card/map holder. 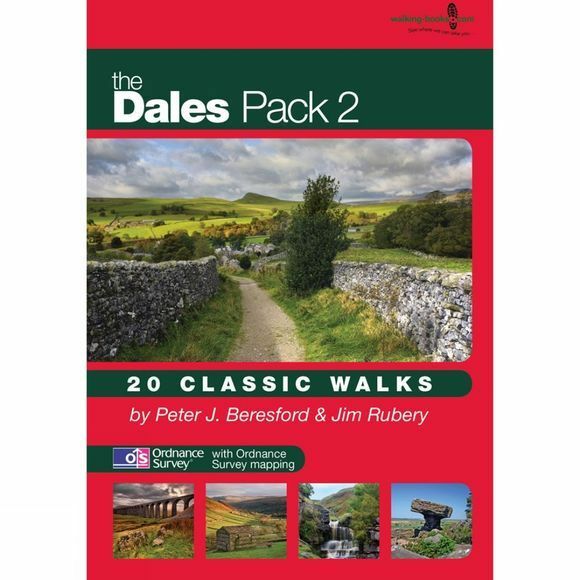 The varied walks suit all abilities and range from easy rambles to more strenuous routes, including Brimham Rocks and Smelthouse, Ingleton Falls, Bolton Priory and Barden Moor, Simon's Seat and Valley of Desolation, Great Whernside, Pen-y-ghent, The Malham Round, Ingleborough and Whernside.